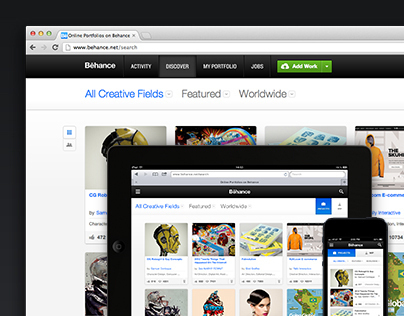 Forever proud of being the first member at Behance after releasing it in 2007. Worked on Behance Team for 8 years before switching things up. Now working on a board game on the side. More details soon.